Here’s how you do it: Arrive at happy hour. Take the first bar stool. You’ll have a front row seat for the oyster shucking and easy access to the bartenders. 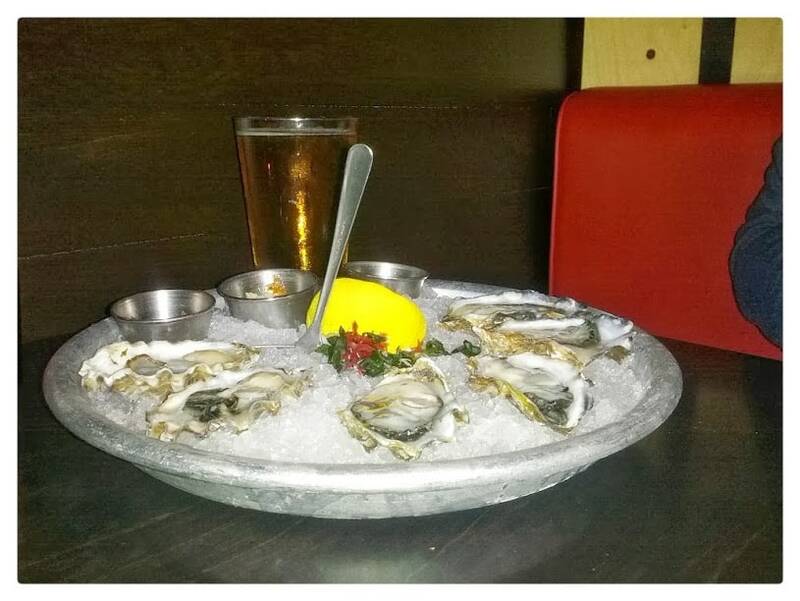 Order a dozen $1 oysters to start, and take advantage of the $4 cocktail special and $2 PBR drafts, as you please. The fried shishito peppers with house-made chile sauce are one of my favorite ways to get started. And they’re $3 during happy hour. Pair the smokey peppers with the Cinder cocktail, a jalapeno-infused mezcal drink with a smoked salt rim. Now you’re cooking. 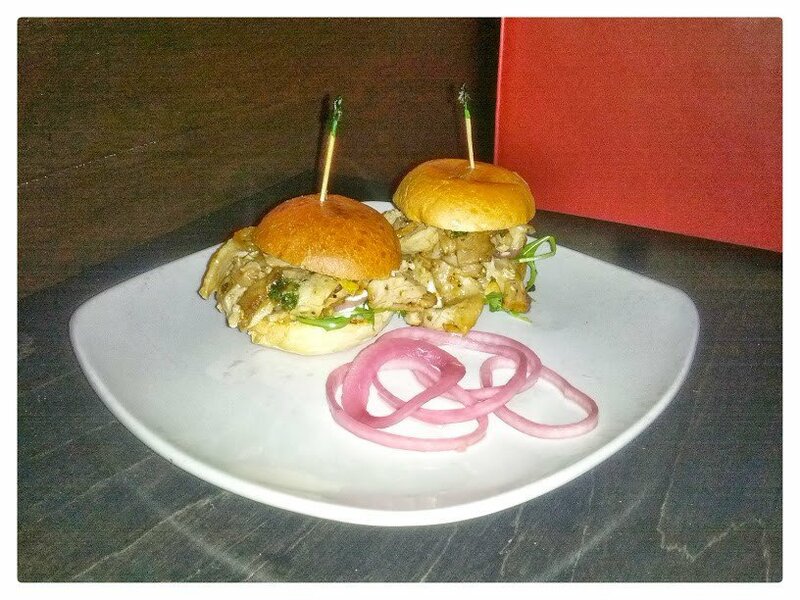 The porchetta sliders are fantastic, and they can stand up as a main course. Fill up on the Momofuku-style brussel sprouts with bacon and sriracha — just a knockout dish, and easy to make at home with some salt and lime. I also recommend the buffalo cucumbers, fish tacos and smoked oxtail pierogi. 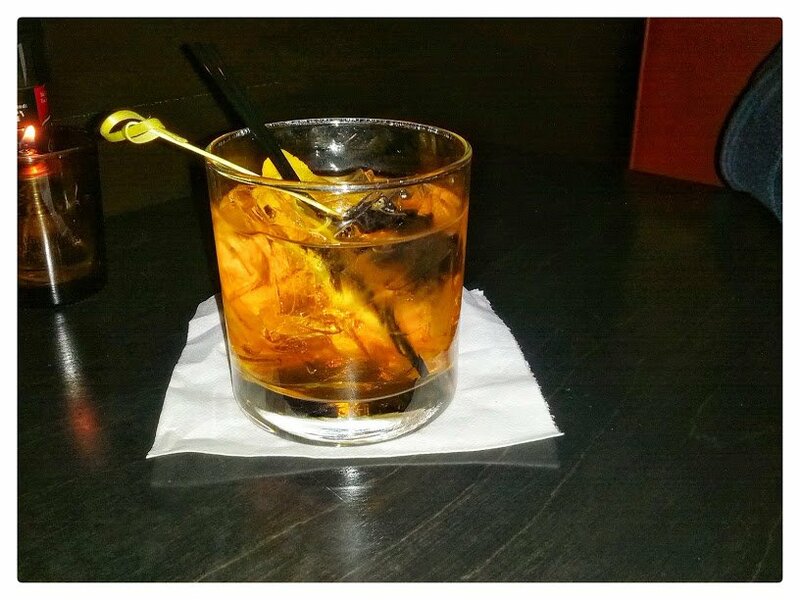 The old fashioned with Wild Turkey Rye and brandied cherries is perfect for tying one on. There’s also a small but solid selection of Michigan draft and bottled beer. For 40 bucks, give or take, during happy hour (4-6pm)… shucks, you can’t beat it. Tim Chilcote is Founder of MoJu Creative. Follow him on Twitter @TimChilcote and Instagram @Tim_Chilcote. A version of this article originally appeared on Great Lakes Guru. Tagged cocktails, happy hour, Oysters, Plymouth, Sardine Room, Seafood, sliders.